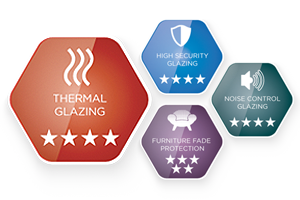 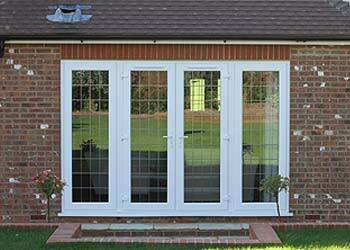 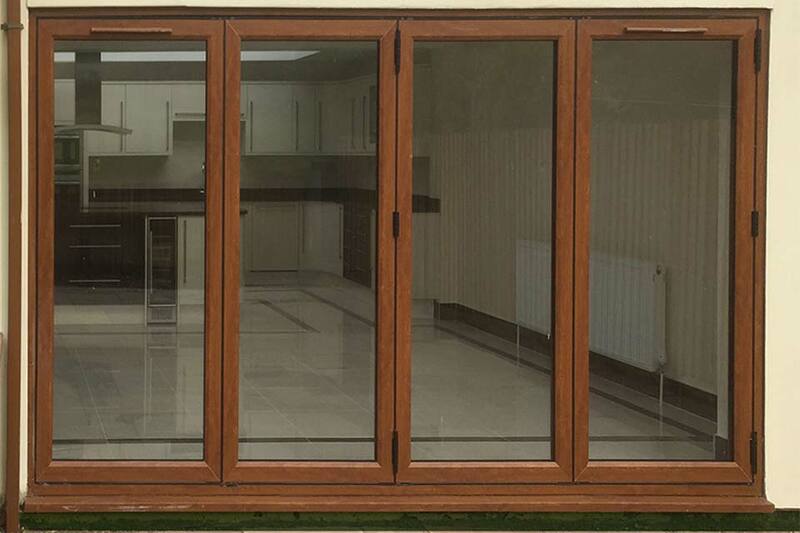 Our Multi-folding Doors are highly functional, innovative and attractive doors, made to suit almost any aperture. 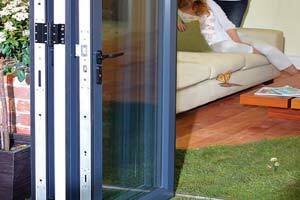 With the door leafs fully open the make a room look larger by instantly creating a clear opening. 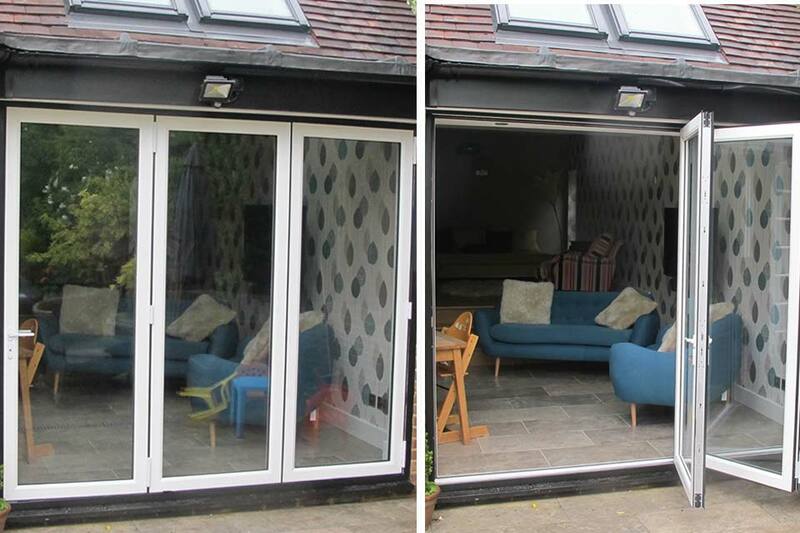 They offer a cost-effective folding door solution whilst still providing ultra slim sight lines when compared to many other upvc systems. 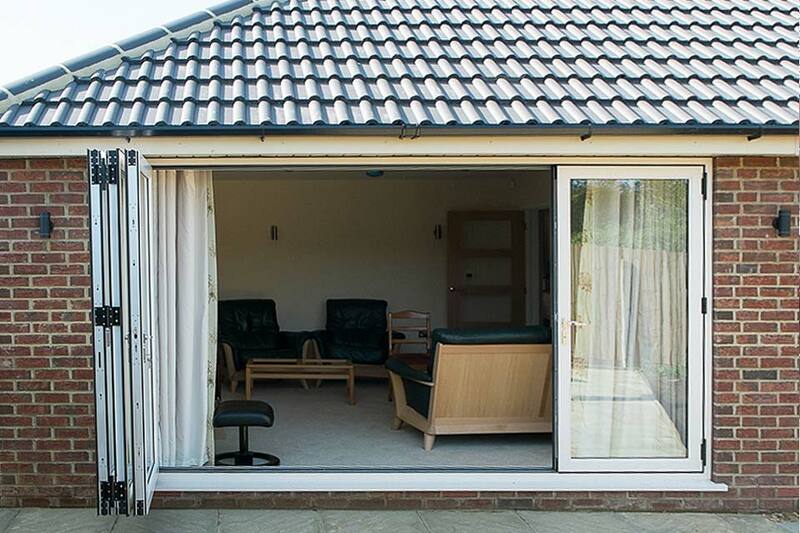 As well as this, the innovative low threshold option is just one of the safety features included, making them family and wheelchair friendly. 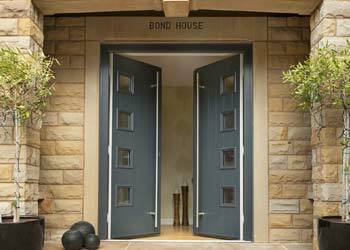 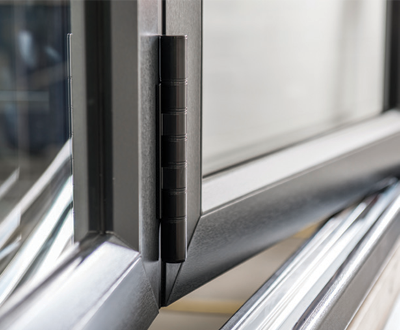 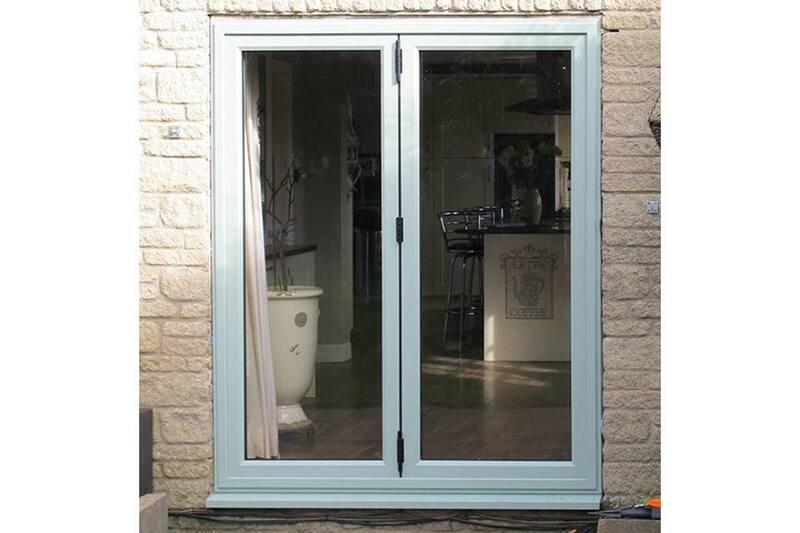 Behind their striking looks, your bi fold doors are robust and built to last – giving you many years of pleasure. 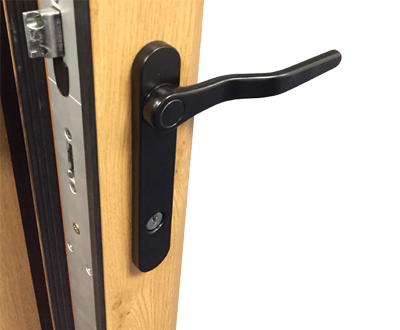 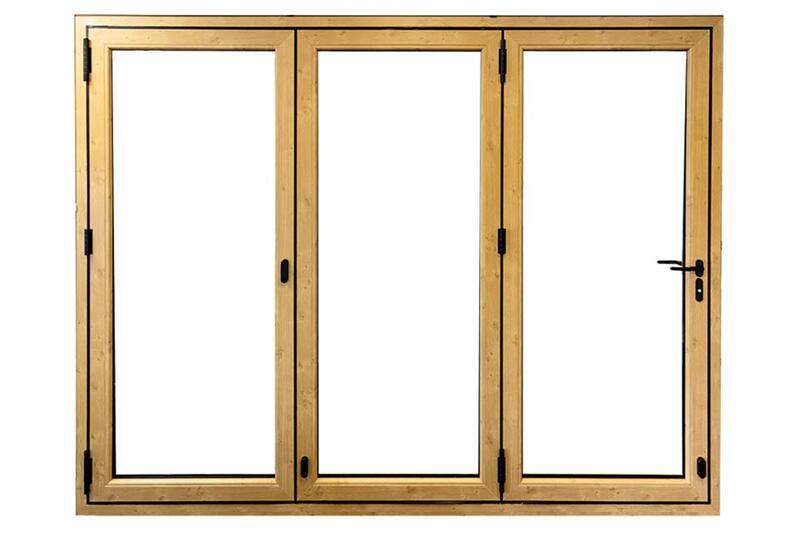 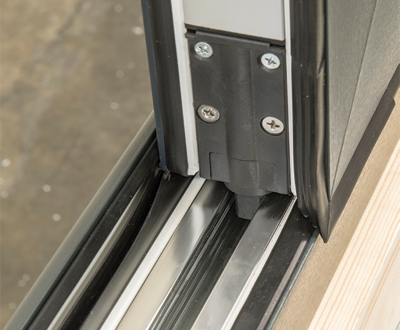 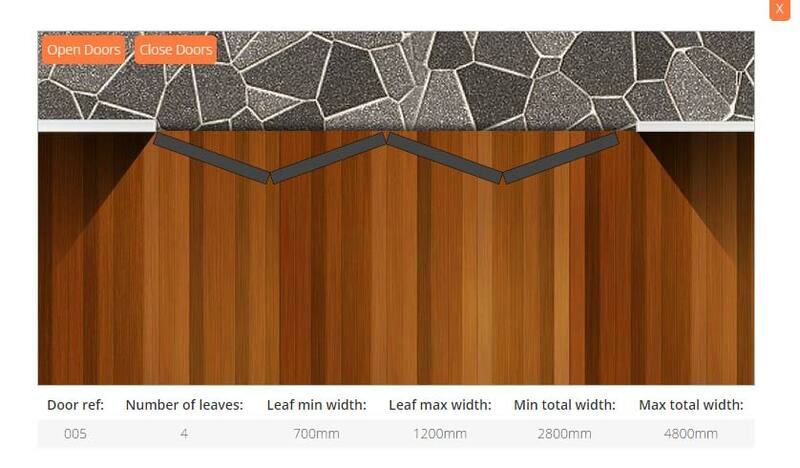 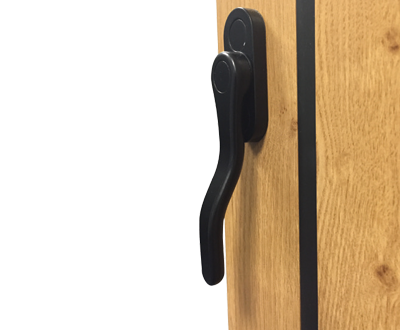 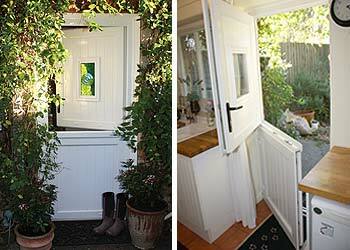 All door leaves fold flat to the inside or the outside of the opening providing maximum clear opening space. 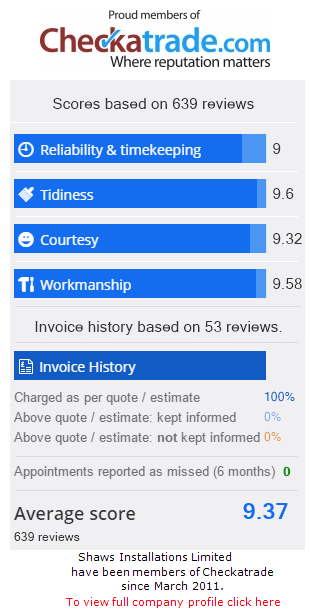 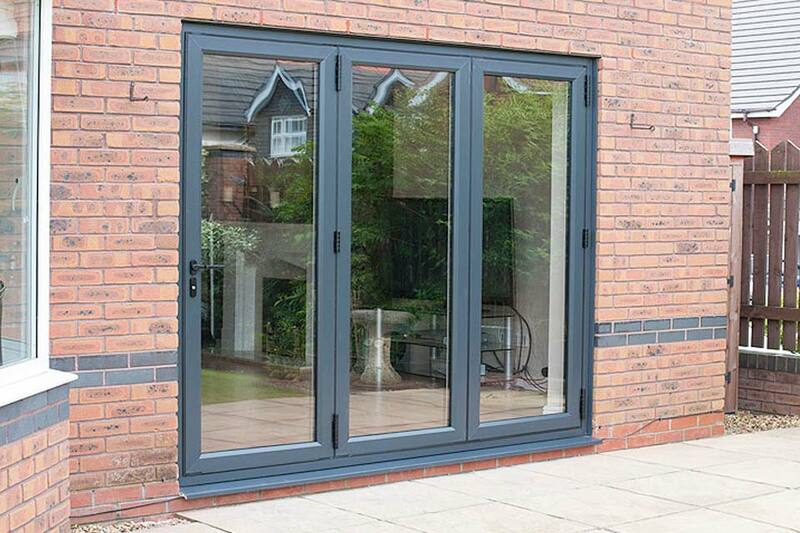 It’s easy to see why property owners are impressed by the traditional looks of ‘Choices’ PVCU Imagine Bi Folding Doors. 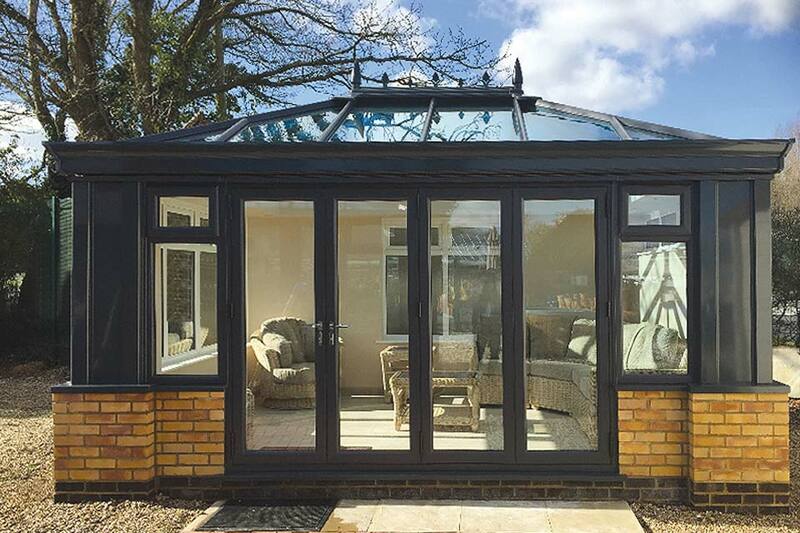 It really is the perfect addition to any home to help divide a room, open up onto a terrace or conservatory – or for simply enjoying panoramic views. 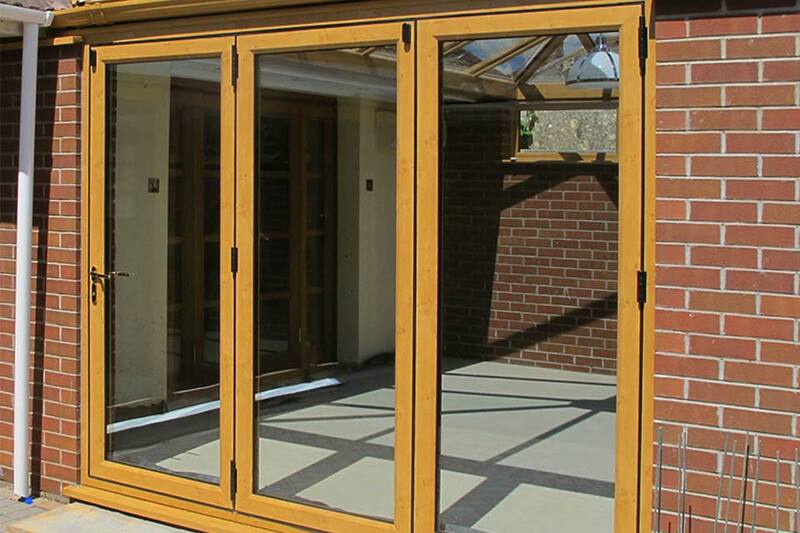 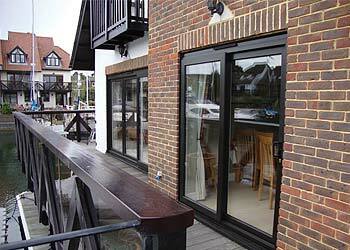 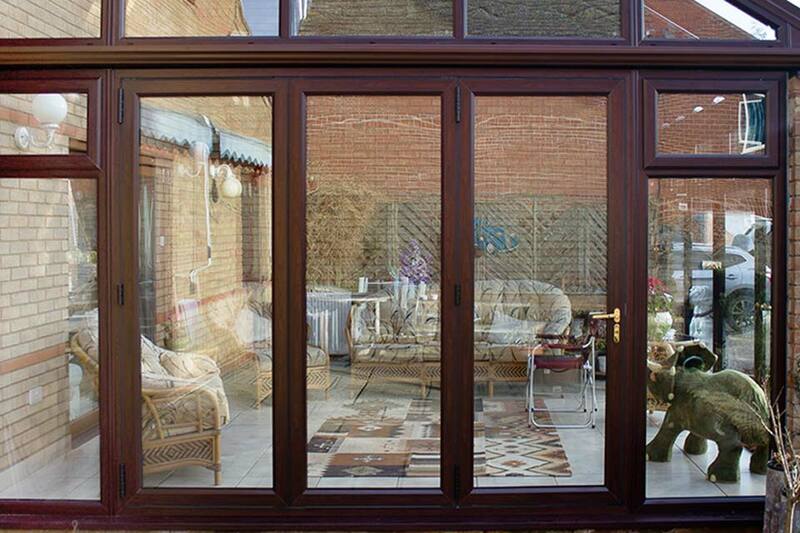 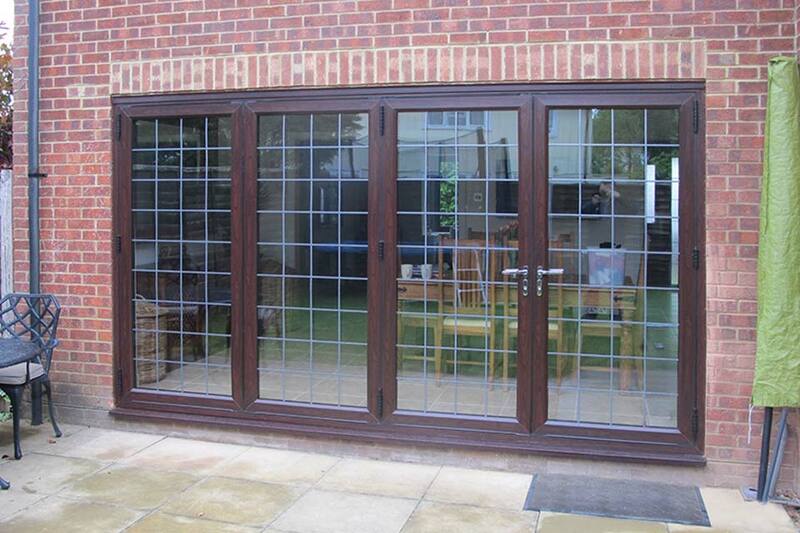 Take a look at our impressive range of Bi-folding Doors in action with our Bi-fold Visualiser. 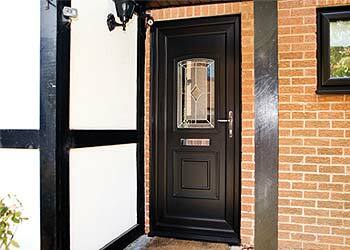 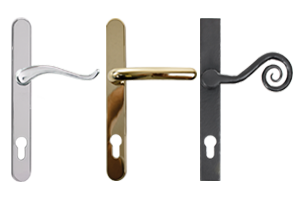 We provide you with all of the information, right down to the specifics – so you can get an accurate understanding of how your new doors will appear in your property. 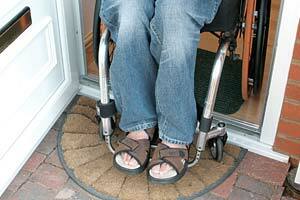 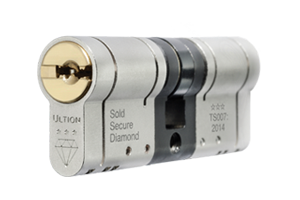 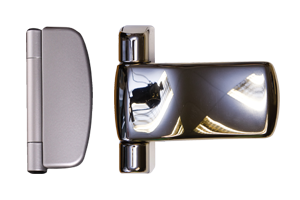 Suitable for disabled access and complies with Part M of Building Regulations.